Ready Construct offers construction services that cover the full range of work from the raw state to the overall turnkey finish of buildings. From the beginning of our activity, we have managed to make many different types of buildings. These were both small residential buildings and large service facilities. We implement non-standard investments and those that require the highest technical culture. Along with the development of the labor market, we are gradually increasing our staff. 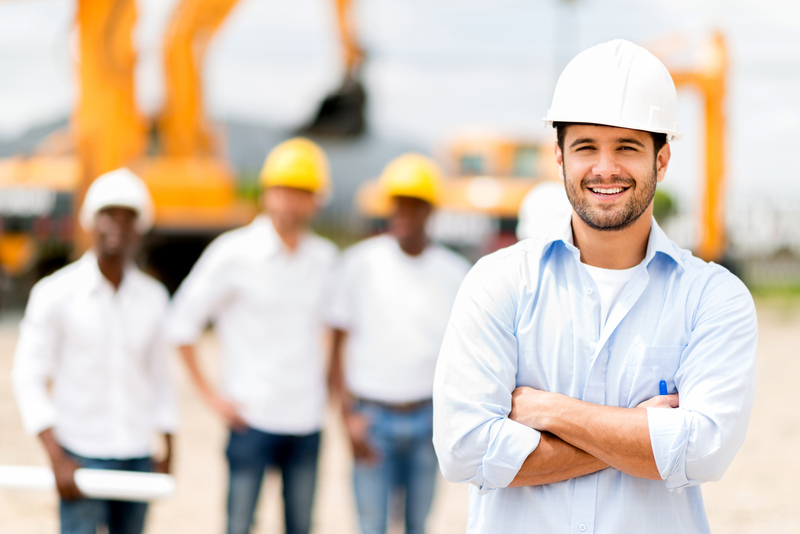 Our main goal is to employ the most effective Workers in the construction industry. Ready Construct includes the implementation of comprehensive investments in the general contracting system as well as provides services to other entities and institutions by executing partial work packages on a given investment. Our subcontractors are proven, reliable and having the necessary resources and experience in carrying out the work entrusted to them. This approach ensures high quality of works performed in connection with quick investment implementation. If you are planning to implement a new investment, or renovating an existing facility and looking for a good, reliable contractor at an affordable price, please contact us. We will gladly meet you, advise and present our offer.